There are times when I can barely keep up with the flood of products coming in – and this is one of those times. 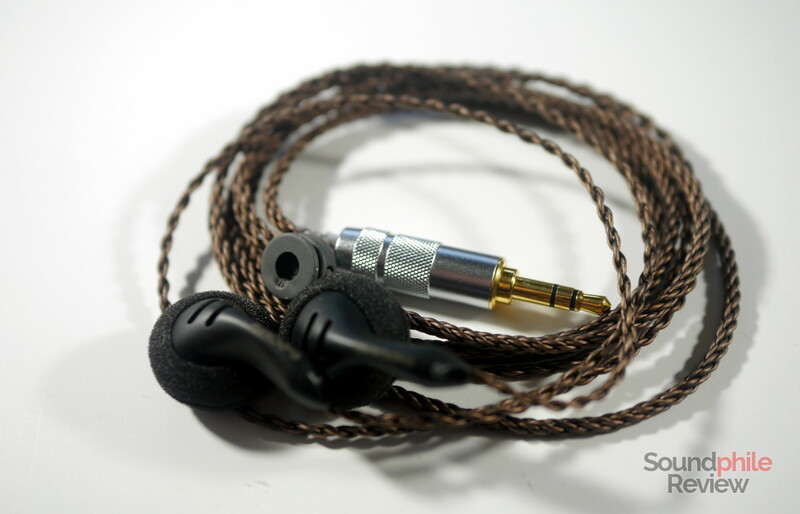 I’ve barely been able to listen to the products features in the previous Headphones in Pictures article and here we are again, with new products. 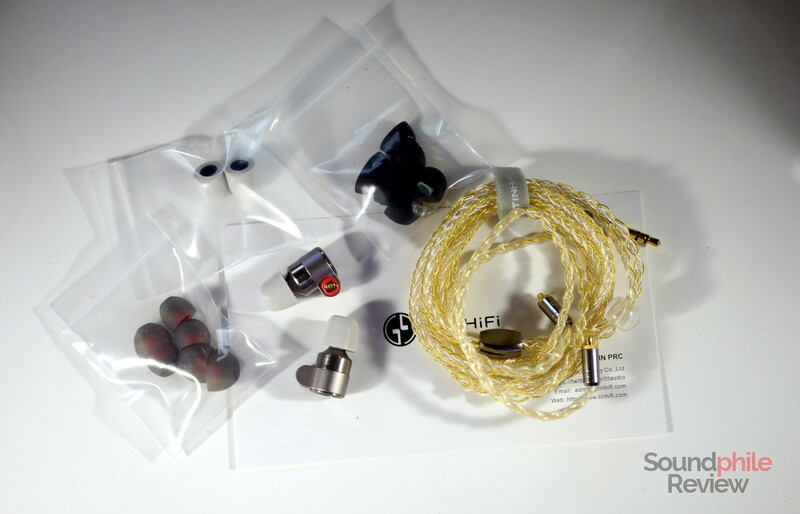 I usually tend to delay featuring new products until I have reviewed most of those from the previous batch, but this time’s different: I received the Tin Audio T3, which is the much-awaited successor to the successful T2. 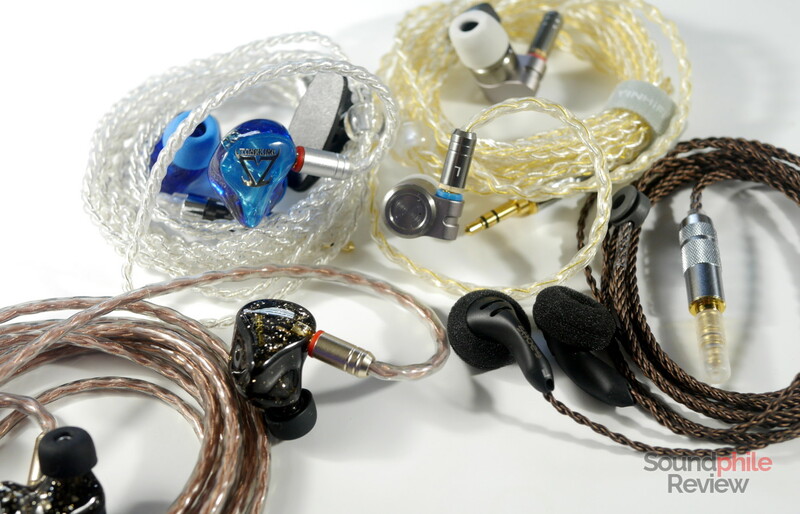 This Headphones in Pictures instalment features four (likely) great headphones: in addition to the aforementioned Tin Audio T3, I received the Toneking T4, the Shozy BK (Stardust) and the Shozy x Neo BG. I haven’t had much time to play with them – I received the package yesterday and I can’t provide you with many impressions yet. But I promise I will try to speed up the reviewing process, so that you will be able to read the reviews as soon as possible! 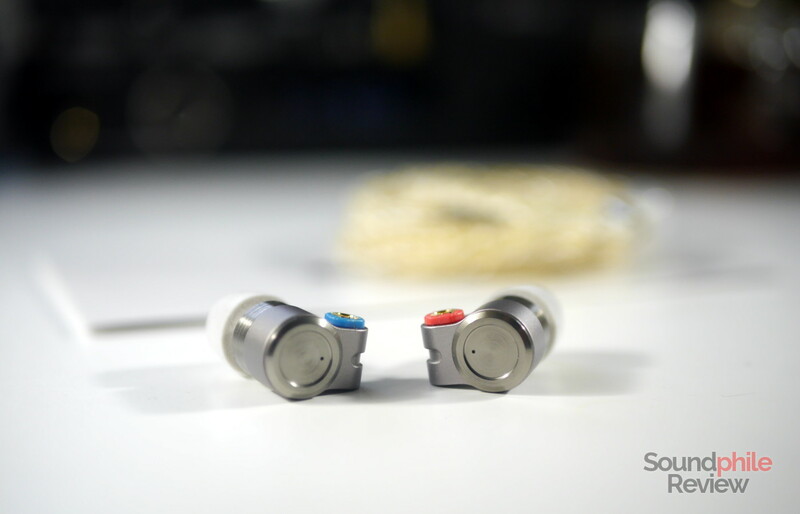 The star of this article is the Tin Audio T3 without a doubt. 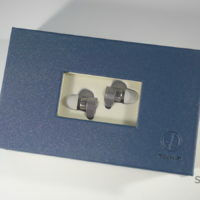 This is the successor to the much famed Tin Audio T2, which has achieved the uncommon status of “must-have” and much respected product among audiophiles despite its very low price. 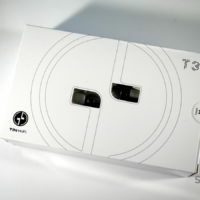 The T3 comes as an improved version of the T2, which should correct the few limitations and flaws the previous model has. 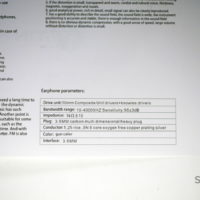 Among them there’s bass, that seems a bit more authoritative and extended. 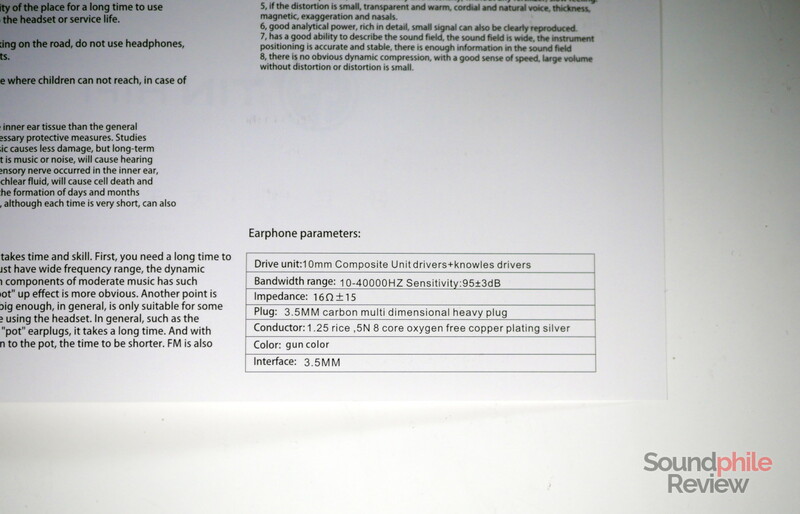 The Tin Audio T3 also come with a large change in paradigm: instead of a dual dynamic driver, they have a single dynamic driver complemented by a Knowles balanced armature, so they’re in fact hybrid earphones. 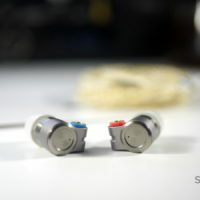 I’ve had close to no time to give you a more in-depth opinion on the Tin Audio T3, as they only got here yesterday. 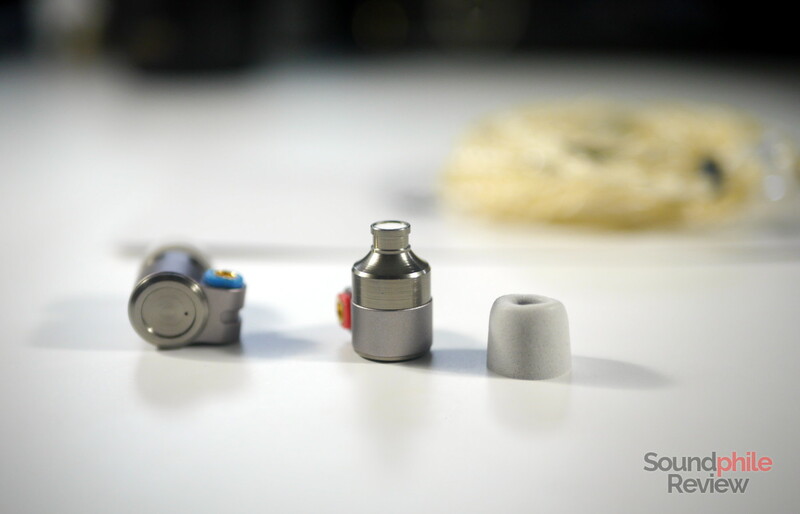 What I can tell you, however, is that build-wise they seem superior to the already great T2; the cable is especially improved, as it is thicker and covered in a plastic material that seems sturdier. The strains (cores?) are silver and gold, which is certainly flashy. 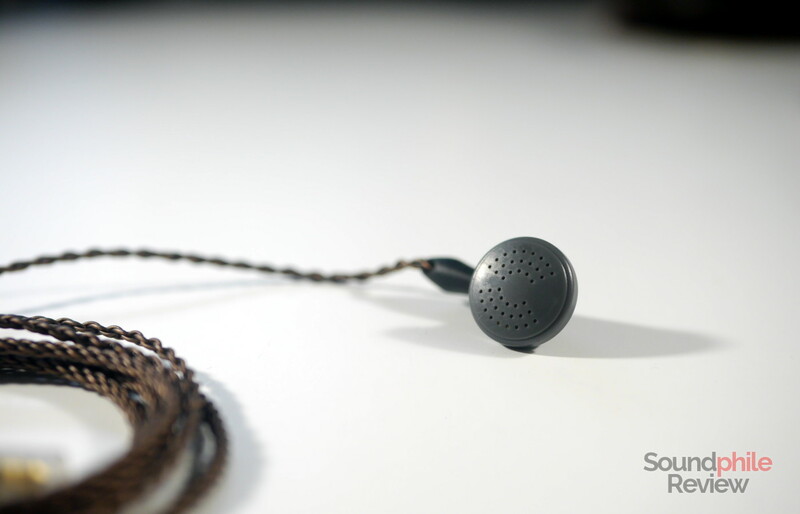 There’s even a Velcro strap to keep the cable tidy. 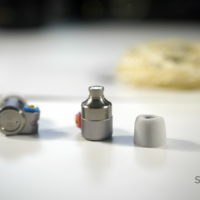 There’s a wider variety of tips, including two sizes of foam tips. I’ll do my best to publish a review in as few days as possible! In the meantime, feel free to ask any questions you might have. 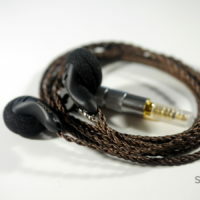 They’re currently on sale on Massdrop at $60. 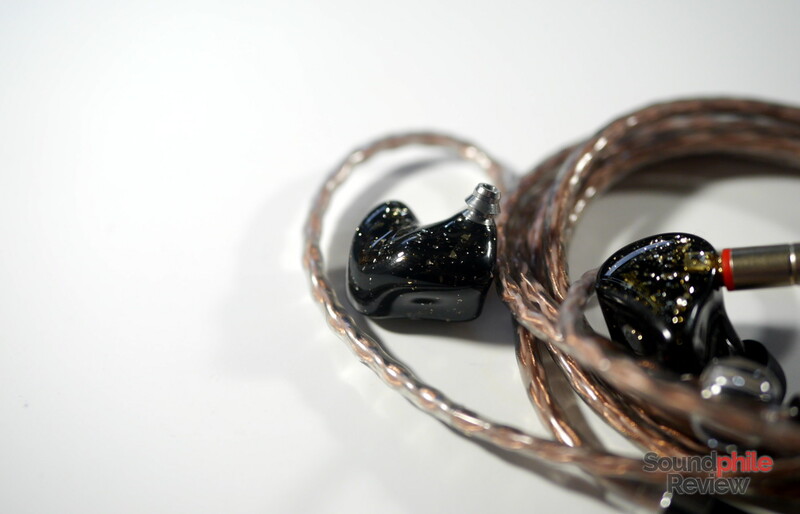 Please note that the link contains a referral: if you sign up at Massdrop using the link, you’ll get a $10 discount (that will only work if you don’t have an account already). 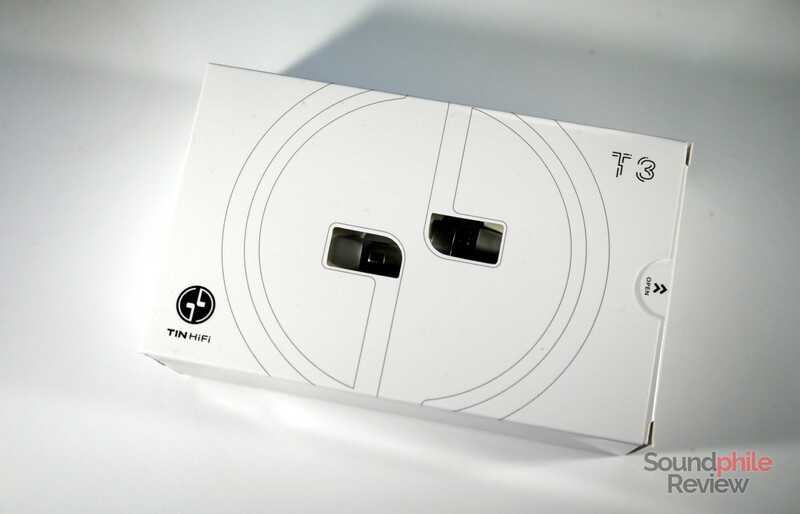 There’s now the Tin Audio T3 review out there for you to read! 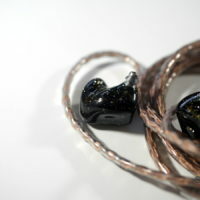 This is the first IEM by Toneking I lay my hands upon, so I’m pretty excited to hear what they are capable of. 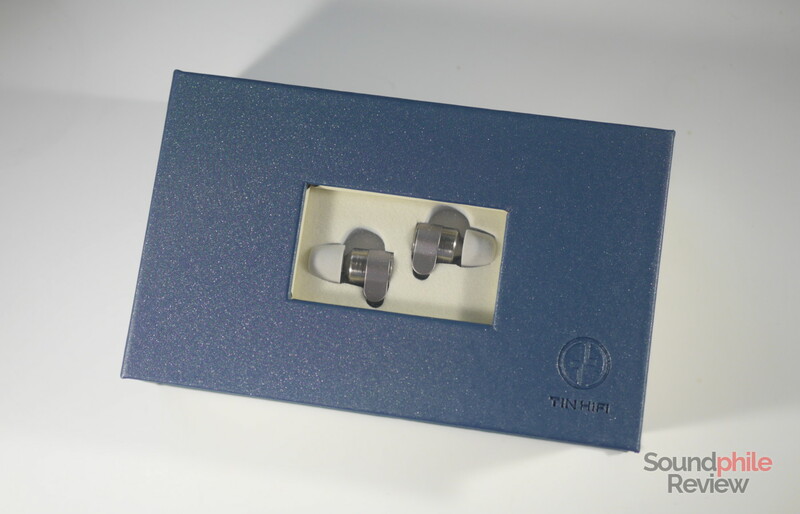 I’ve read good things about Toneking, so my expectations are frankly quite high (and I really hope to be able to hear their CL1 planar IEM soon, too!). 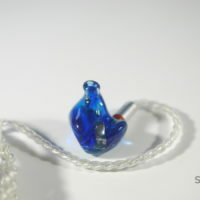 The design is certainly good-looking, and build appears to be quite good too. 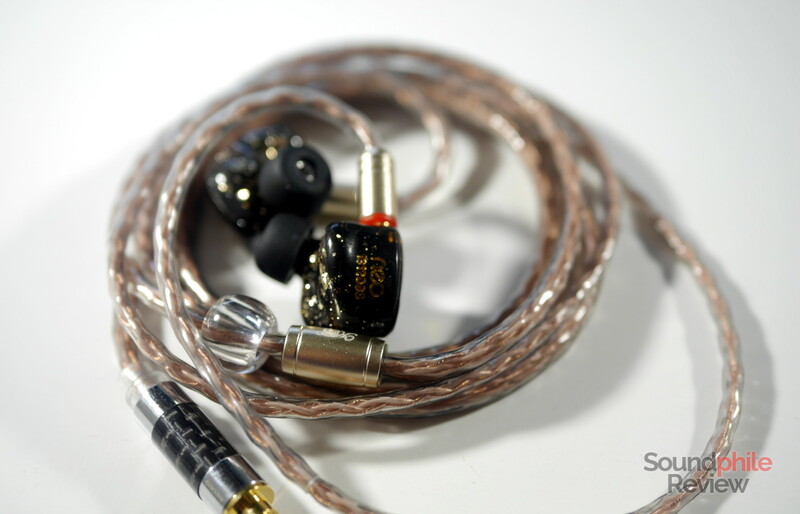 The cable reminds me of that included with the Magaosi BK50, at least for how it looks. They have four balanced armatures per channel, which is why they’re so large I guess. They’re on sale on AliExpress for $190. 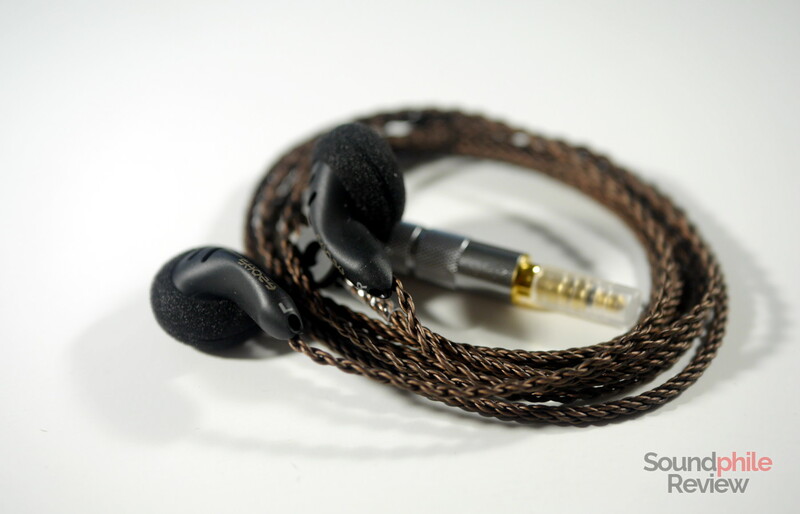 The Shozy BK is identical to an earbud model we’ve seen recently – the Linsoul BLD. 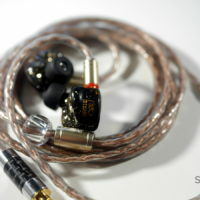 It uses the same shell, in fact, as Shozy decided to use an off-the-shelf component and only focus on tuning the sound. 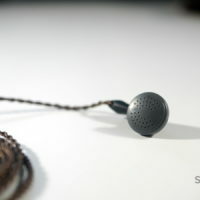 The cable seems flimsy and fragile at first sight, but this seems to be just an impression as it appears to be really well made. 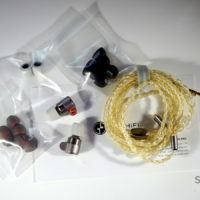 I generally like earbuds and if the other products by Shozy I tried are of any indication, they should be pretty good. 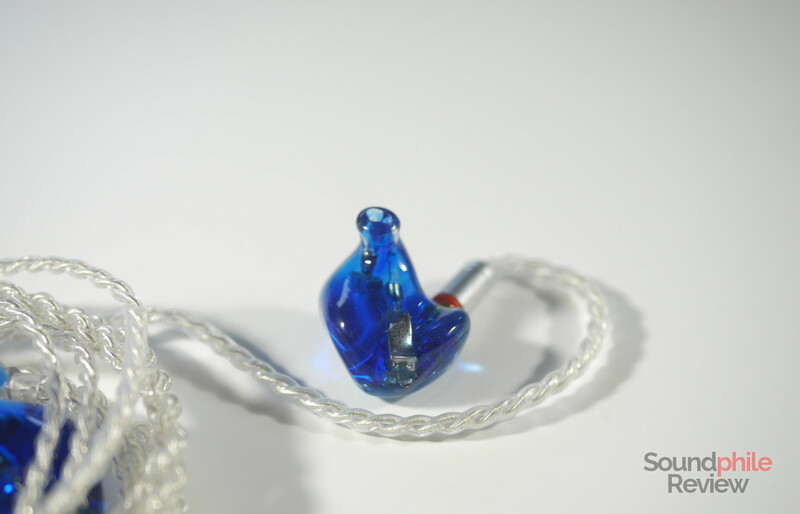 Linsoul sells them on AliExpress at $165. 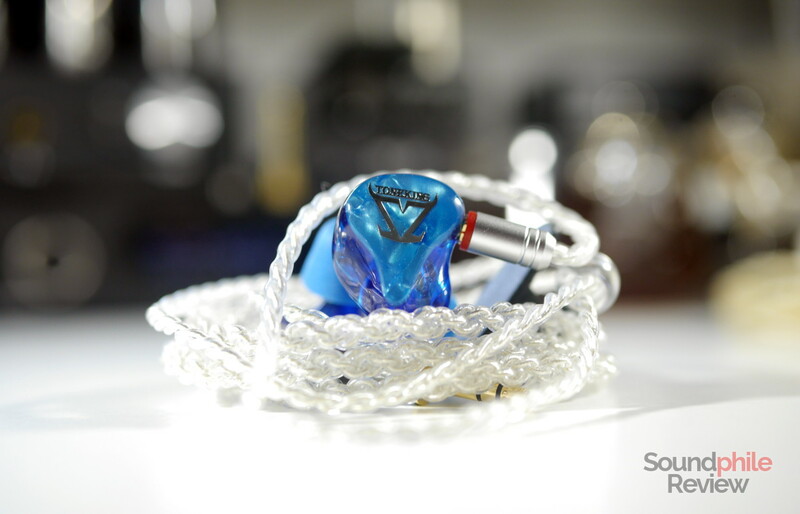 We’ve already seen the first collaboration effort between Shozy and Neo: the two companies partnered to bring the Shozy x Neo CP to light – and it was a success. 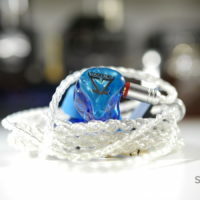 The “big brother” to the CP is the Shozy x Neo BG, which brings the driver count over to 5 per channel and takes on a more ostentatious design. 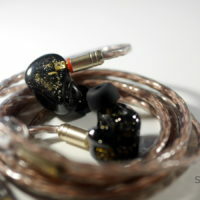 It’s somewhat similar to the PMV Crescent 8BA features in the previous Headphones in Pictures article, as it has a black resin shell with many silver specks in it that create a striking contrast (and add a lot of glitter, too). 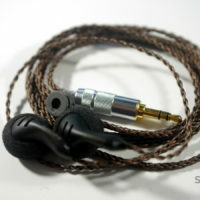 I’m most impressed by the cable, which is huge – it’s heavy and thick, which is quite the opposite of the BK’s one. 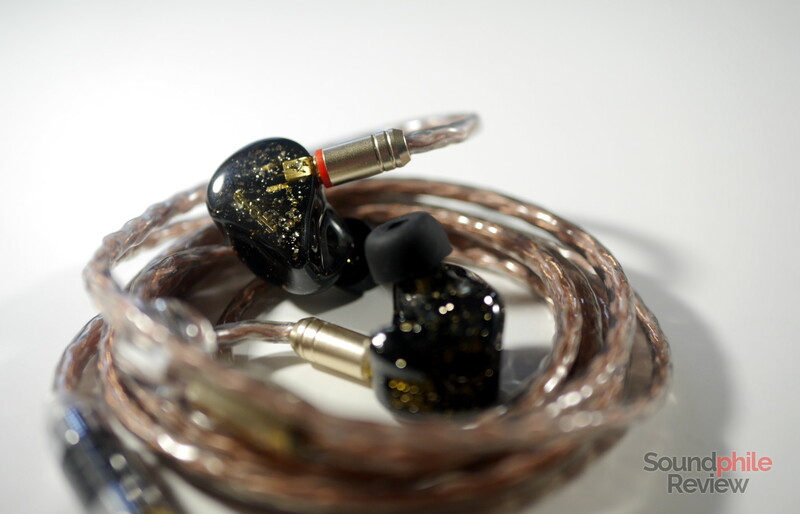 They are sold by Linsoul on AliExpress at $279. Riccardo Robecchi, thank you ever so for you post.Much thanks again.